This 7 Gallon Stainless Steel Pasteurizer will process 7 gallons/28 liters of milk up to a temperature of 161°F/72°C in about 1 ¼ hours. Brand new product! On sale now and Free shipping to the lower 48 states! Fixing hooks for the inner kettle support the constant heating process. A water bath with cold water stops the heating process. 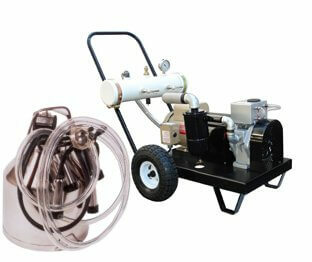 The Eco Midi Pasteurizer has additional insulation for energy saving construction. Instructions included. 120VAC, 1.5 kW heater. 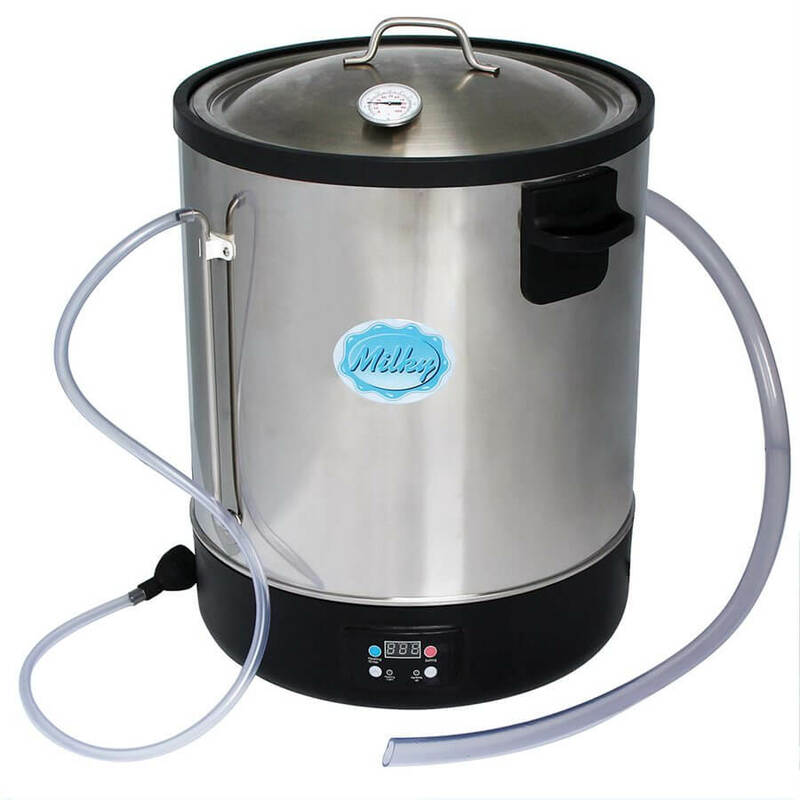 Inlets and outlet hoses fill a water bath which is sealed against any contact with the milk and provides gentle heating. 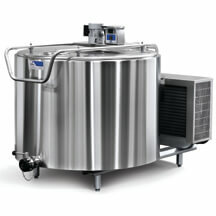 Double-walled mini and midi multi-purpose kettle for pasteurization, cheese and yogurt production. The production time for pasteurization, cheese or yogurt production can be programmed individually as required. Inner stainless steel bucket with lid can be lifted in and out through the top of the unit.